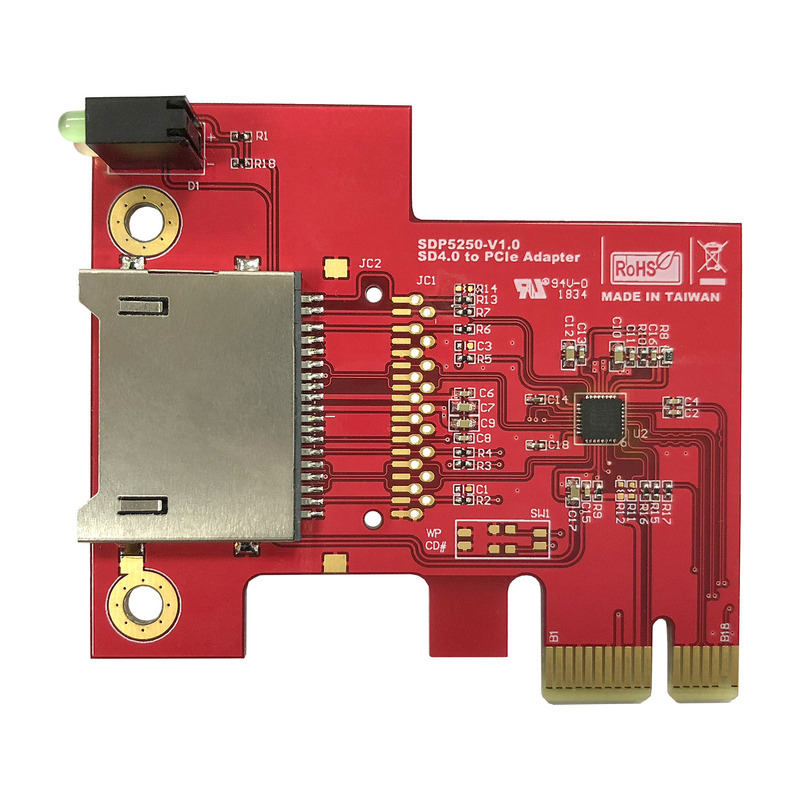 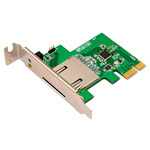 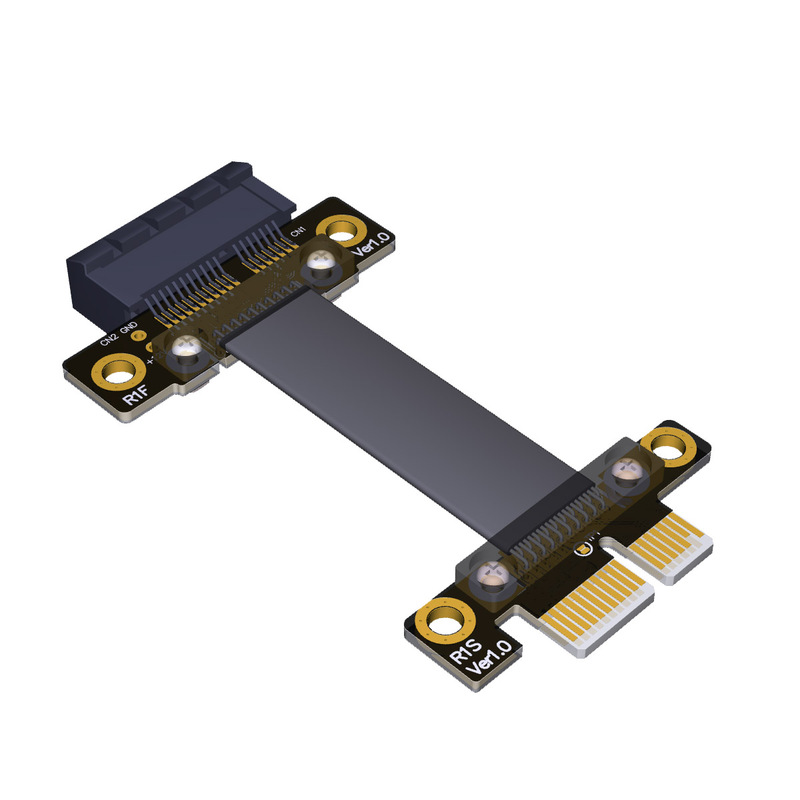 The SDP5250 is a PCI Express revision 2.1 compliant card reader controller that integrates PCI Express Transceiver, regulators and memory card access units into adapter. 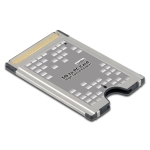 The RTS5250S can support Secure Digital High CapacityTM (SDHC),Secure Digital eXtended CapacityTM (SDXC). 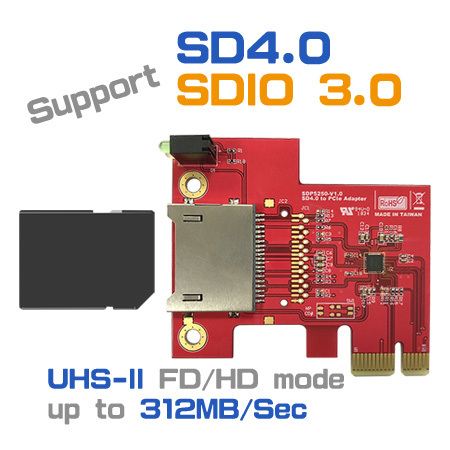 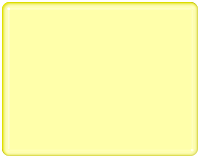 The SDP5250 fully supports SD UHS-I(Ultra High Speed-I) and SD UHS-II (Ultra High Speed-II) FD/HD mode. 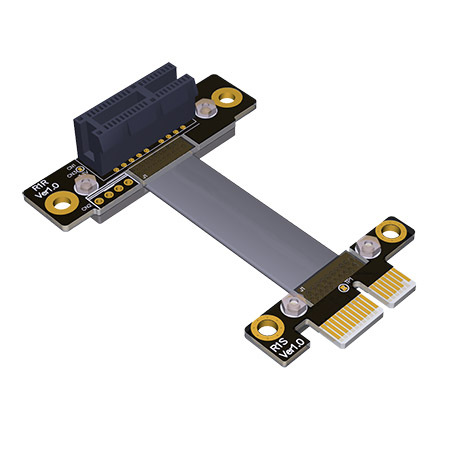 The SDP5250 integrates 3.3V to 1.8V and 3.3V to 1.2V regulators and MOSFET for card power switch and, could dramatically reduce the system BOM cost. 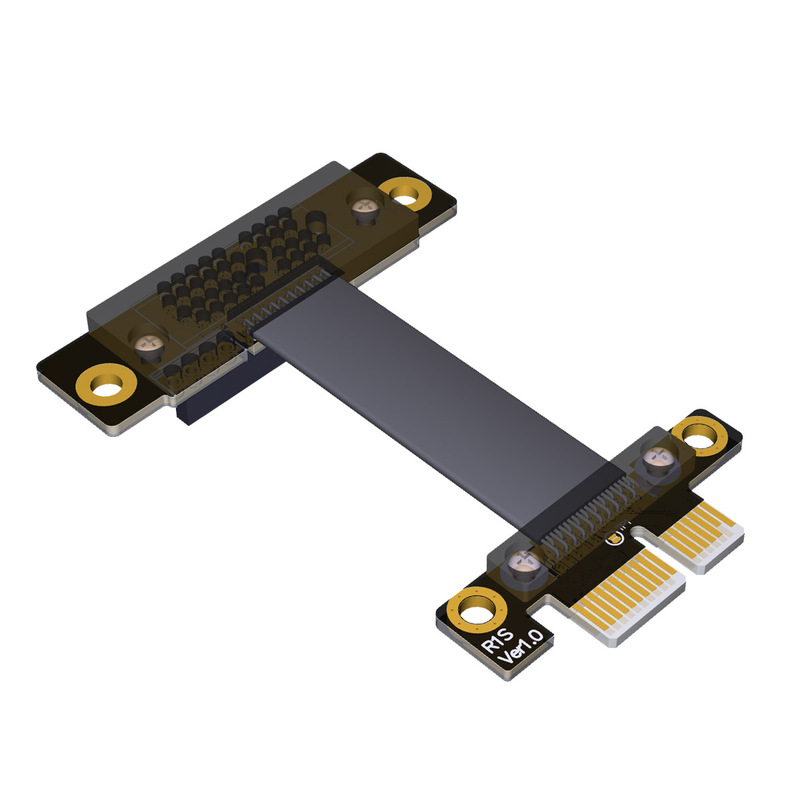 The SDP5250 is fully compliant to Intel’s ULT platform requirement for the card reader application, not only supports the LTR (Latency Tolerance Reporting) and OBFF (Optimized Buffer Flush/Fill), but also has L1 substate and RTD3 (Runtime D3) function. 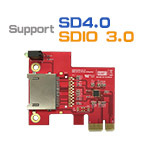 The SDP5250 is fully compliant to Intel Skylake 1.8V PCIe sideband signal (PERST#, CLK_REQ#,WAKE#). 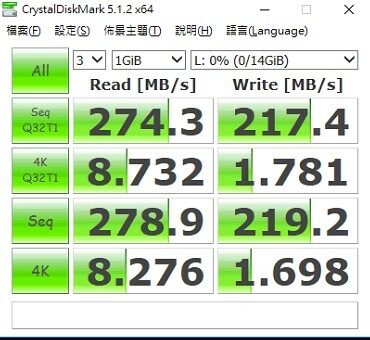 Built-in variable sampling clock generator to determine correct sampling point for SD3.0 UHS card.